If you are looking to smarten up your home, you have come to the right place. We specialise in rendering and plastering work regardless of projects' size and complexity. 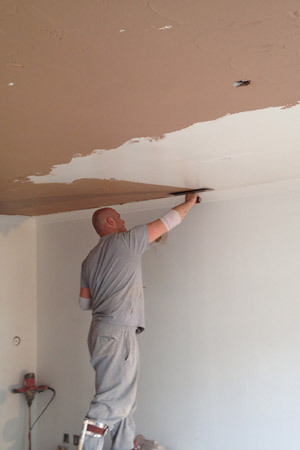 Our skilled team is well versed and experienced in all plastering methods, both inside and out, from plastering and dry-lining to rendering and screeding. We can deliver a complete plastering package or work with the existing plasterwork in need of skimming to a smooth finish. For a free no-obligation quote and friendly advice call now on 020 8785 1201 or send us a quick email.